Immunity is otherwise called as disease resistance power. It can go weak as a result of infection or due to autoimmune disorder like psoriasis. 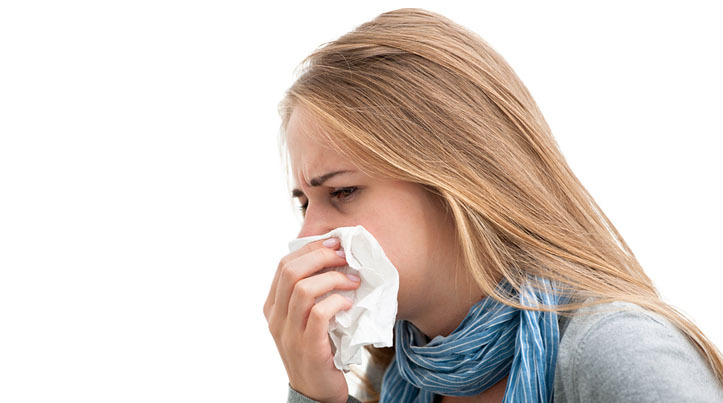 Immune boosters are necessary for the treatment of various infectious and noninfectious diseases. What happens in Immune Boosting? Susceptibility and severity of the infection increses. Treatment success gets delayed in chronic diseases. People who suffer from chronic diseases like psoriasis, vitiligo, arthritis and others. 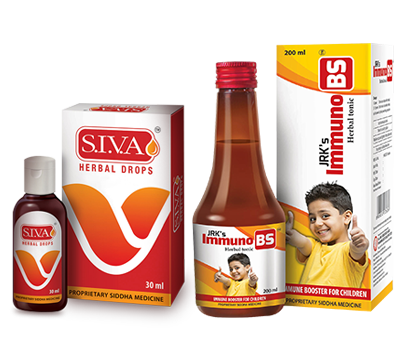 Combat RSV (Respiratory Syncytial Virus), the chief cause of respiratory tract infections in children. Boosts the immunity. (Boosts the antigen killing rate of phagocytes. Phagocytes are the primary immune defense system of the body). Treats auto-immune predisposition of Psoriasis and vitiligo. Enhances phagocytosis (engulfs the disease causing microbes). Improves dendrite cell function and protects the existing functional melanocytes.